 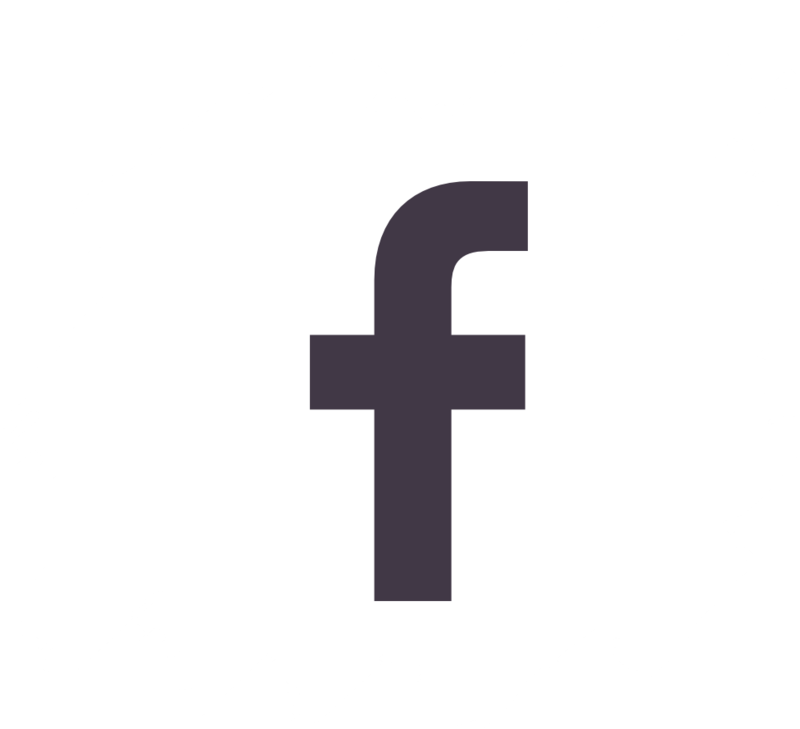 Congratulate your friends or family on the the arrival of their newest little bundle of joy. 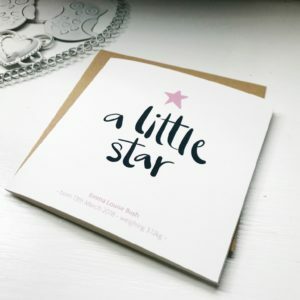 This card is also available in purple. 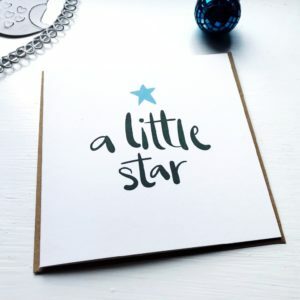 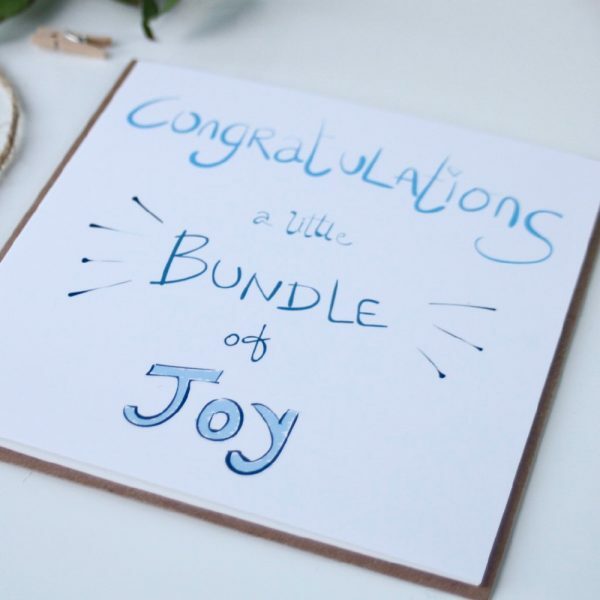 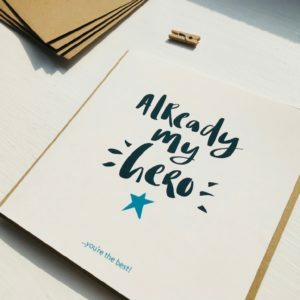 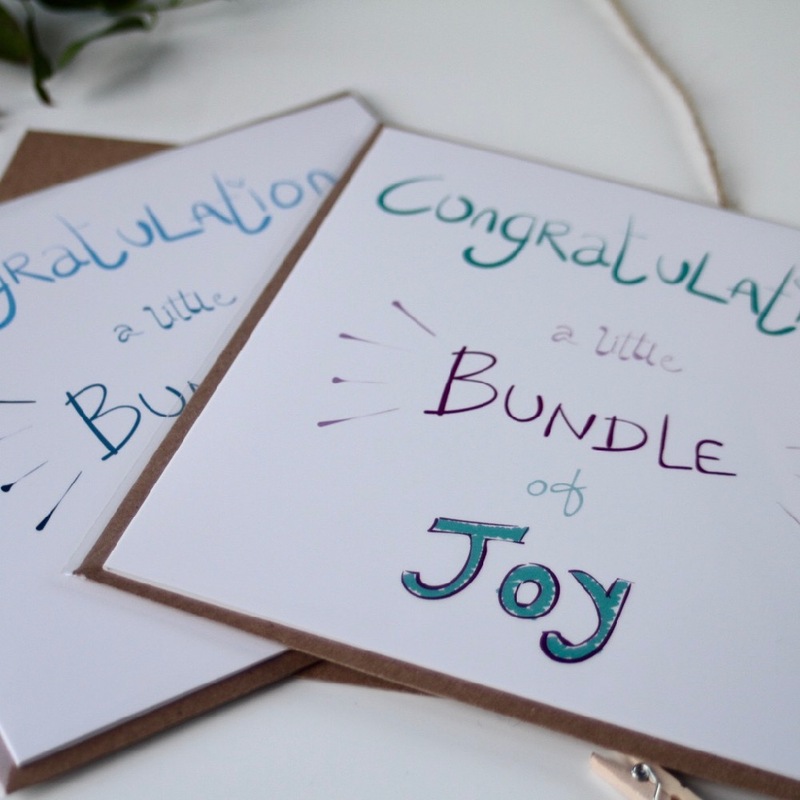 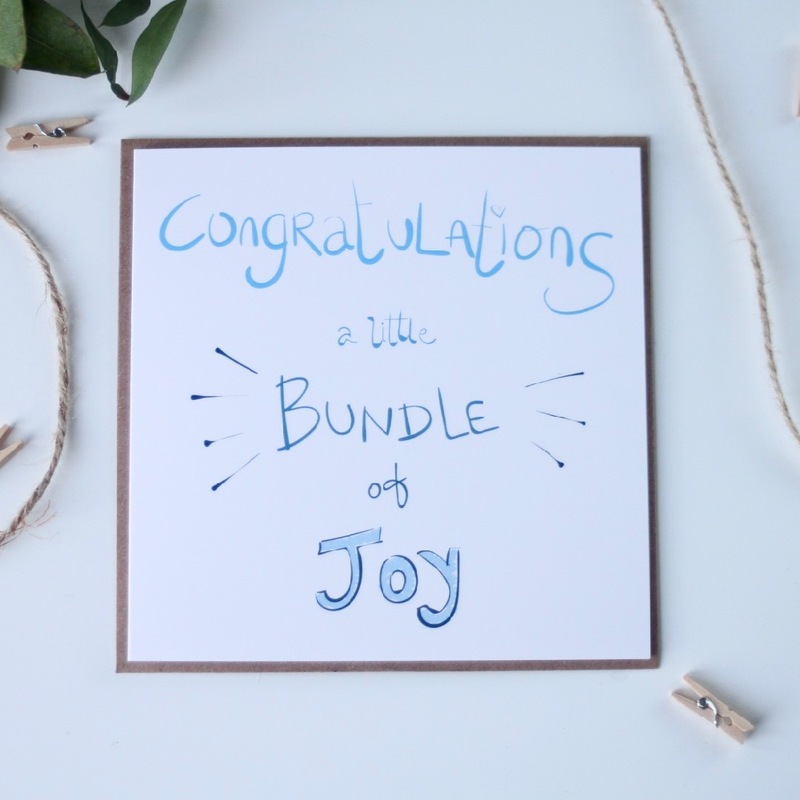 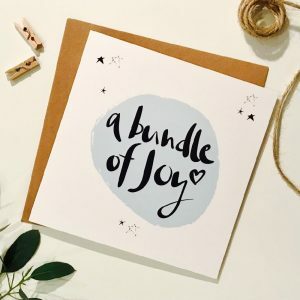 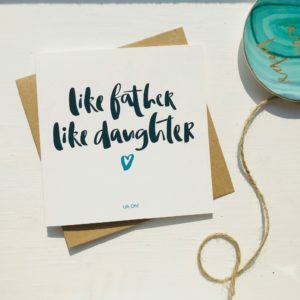 Our ‘Congratulations Bundle of Joy’ card comes with a Kraft envelope and comes wrapped in a cellophane pack so that it arrives to you in perfect condition.